Doctors Jeff Pladson and Matt Lau are chiropractors serving Moorhead and the surrounding areas. Whether you have an accident injury or have a specific body problem (such as back pain or a spinal condition), need pain relief, or just want to improve your overall health, Pladson Chiropractic Clinic may have a solution for you through chiropractic care. You can visit our testimonials page to see how many patients have benefited from seeing the Moorhead chiropractors and getting regular treatments. 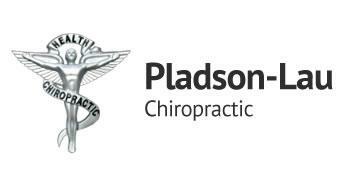 At your first visit to Pladson Chiropractic Clinic, either Dr. Jeff or Dr. Matt will explain to you how the science of chiropractic works, and give you a full evaluation to see if chiropractic care is right for you. If there is a good fit, we can develop a plan of chiropractic care that is specific to your condition and health goals.